80% of dog parents report that their dog is facing issues either regularly or in specific situations. For many dogs, staying home alone is very difficult. They may cry, bark, or sometimes even soil and damage the home while you are away. Loud noises can be very scary for dogs. Many dog parents consider fireworks season to be a total nightmare for their dog! Some dogs feel really uncomfortable in unfamiliar situations and can feel very scared. This can happen when meeting new people, new dogs, new animals...Such a scary world! 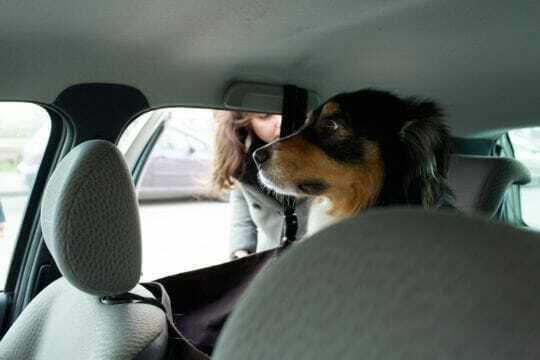 Last but not least, travelling in the car can prove very difficult if your dog hates it!